– Now a modern Italian café, the Wienberg Building, 1828 Parmenter Street, was built in 1868 and was originally home to a store and a saloon. 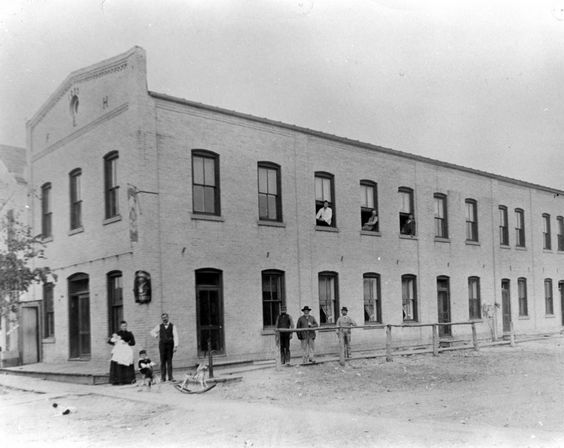 Two years later it would become a post office before succumbing to fire in 1900. After that it played host to a grocery store, ice cream parlor, dress shop, newspaper, telephone company, funeral parlor and library. 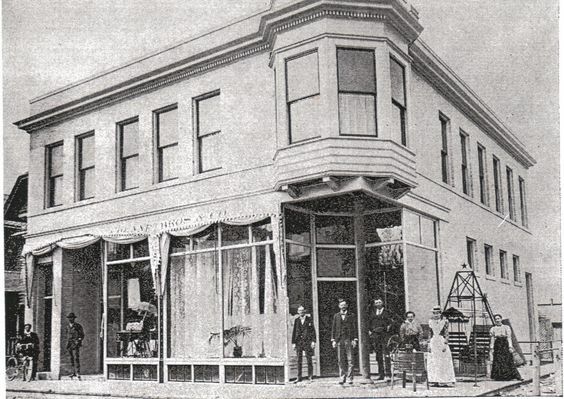 Marilyn’s Salon & Chauette – Now a salon and fashion and home boutique, the historic Opera House, 1827 Parmenter Street, was rebuilt in 1903 after a fire in 1900 destroyed the original building. Medicine shows, masquerades, dances, political rallies and graduations were all once held here. 1847 at the Stamm House – Now a beautifully remodeled gourmet restaurant, the Stamm House, 6625 Century Avenue, was built in 1847, originally serving as a store catering to stagecoach drivers and eventually becoming a small hotel. Legend says it was also a way station for the Underground Railroad, although proving this claim has been difficult over the years. 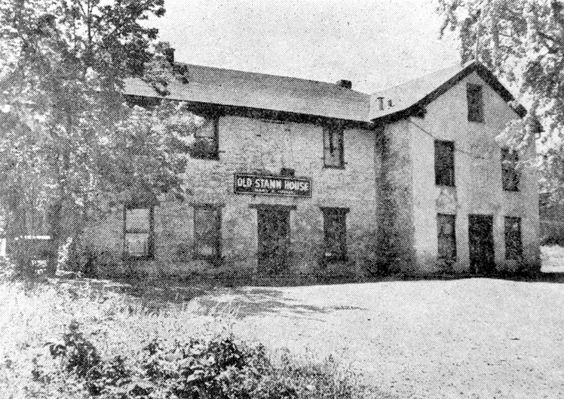 After that, the Stamm House was a meeting hall, a speakeasy through Prohibition and eventually an inn again before being converted into a restaurant. 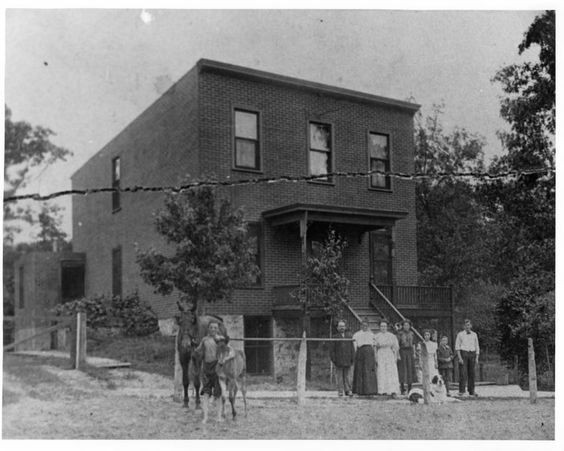 Club Tavern – Now the biggest bar in Middleton, this building at 1915 Branch Street was erected between 1860 and 1880 as the boarding house and stables for the Stamm House. The Club Tavern itself opened its doors in 1921, even remaining open during Prohibition. Bloom Bake Shop & The Regal Find – Now home to a bright, sunny bakery and a unique gift shop, the Du Frenne Building, 1834 Parmenter Street, was built in 1898 and served as a general store. The second floor was occupied by a dentist starting in 1899 and later by a local physician. Over the years, the building would be home to grocery store, furniture store, hardware store and a printing shop. Middleton is rich with history and you can experience it just by walking around the city and paying a visit to these historical shops and restaurants along the way. Villa Dolce – Now a modern Italian café, the Wienberg Building, 1828 Parmenter Street, was built in 1868 and was originally home to a store and a saloon. Two years later it would become a post office before succumbing to fire in 1900. After that it played host to a grocery store, ice cream parlor, dress shop, newspaper, telephone company, funeral parlor and library.